Here at Dormeo, we pride ourselves on being able to provide a mattress for everybody, every bedroom and every budget. Our comfortable and supportive mattresses use innovative technologies so you can enjoy healthy sleep for years to come. There's a good reason we're famous for our memory foam mattresses. 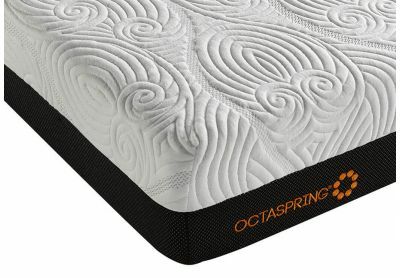 These high-quality mattresses contour to your body and adapt to your temperature night after night. If you're after something more traditional, we also offer pocket sprung designs, while hybrid mattresses offer the best of both worlds. 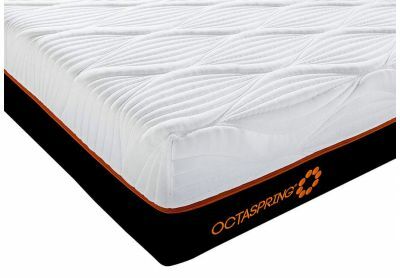 Our groundbreaking Octaspring mattresses provide unrivalled support, flexibility and comfort thanks to our patented Octaspring technology. They come with a 20-year warranty and, like many of our mattresses, are eligible for a 60-night trial under our Comfort Guarantee. 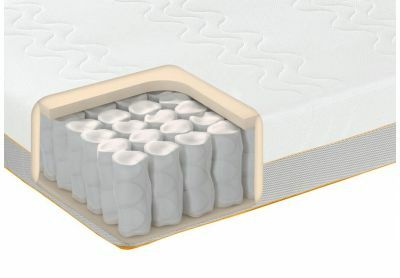 You'll find single, double, king and super king mattresses offering varying levels of support and features including antibacterial protection. Browse the range now and buy online, or speak to our sleep experts on 0800 625 0134 for more information. Every Dormeo mattress comes with free UK delivery.